For much of her life, Anne Morrow, the shy daughter of the U.S. ambassador to Mexico, has stood in the shadows of those around her, including her millionaire father and vibrant older sister, who often steals the spotlight. Then Anne, a college senior with hidden literary aspirations, travels to Mexico City to spend Christmas with her family. There she meets Colonel Charles Lindbergh, fresh off his celebrated 1927 solo flight across the Atlantic. 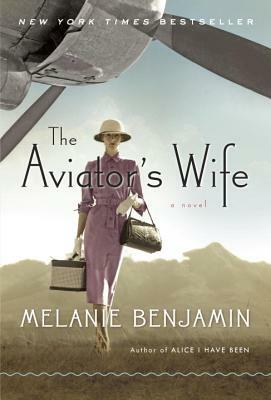 Enthralled by Charles’s assurance and fame, Anne is certain the aviator has scarcely noticed her. But she is wrong.